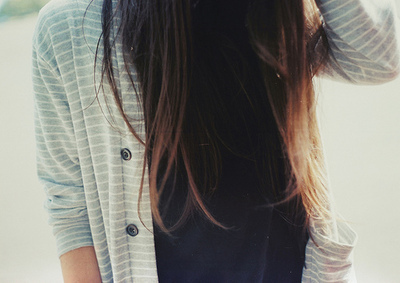 Cardigans never go out of style, but they can also be pretty pricey. Don’t worry, though! Find your perfect cardi for this fall for under $25 among these examples. 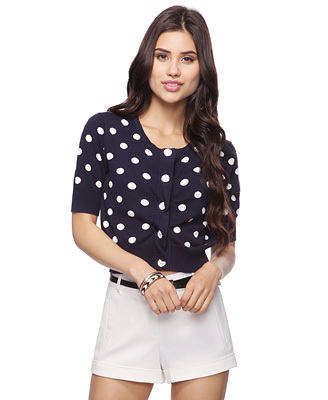 This polka dot cardigan from Forever 21 is the perfect fall look. It’s made from a lightweight fabric, so you won’t sweat in it. 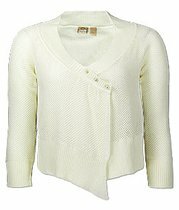 Add some sparkle to your outfit with this cardigan. It’s very thin, so it’s perfect for layering, but heavy enough to keep you warm. Make a fashion statement with this asymmetrical cardigan. This is a classy look that’s perfect for a date night. 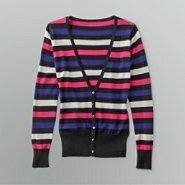 The stripes in this cardigan make it very versatile for summer and fall. In the summer, wear it with shorts. For a fall look, polish it off with jeans and sneakers. Create the perfect fall look with this cardigan. It looks great with a colorful camisole. Dress it up with a pair of heels. 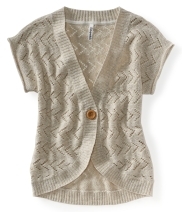 Begin creating your fall wardrobe with one of these cardigans, and let the compliments begin!